U.S. 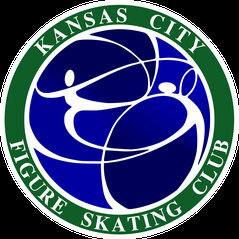 Figure Skating strives to provide a safe environment for its members that is free of abuse and harassment. The association will not tolerate or condone any form of harassment or abuse of any of its members including athletes, coaches, officials, directors, employees, parents, volunteers or any other persons while they are participating in or preparing for a figure skating activity or event conducted under the auspices of U.S. Figure Skating. All forms of abuse and harassment are unacceptable and in direct conflict with U.S. Figure Skating rules. 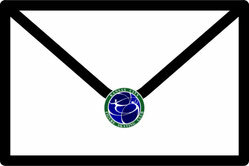 Subscribe to the KCFSC Skaters email group to receive the latest KCFSC news and information on upcoming events!